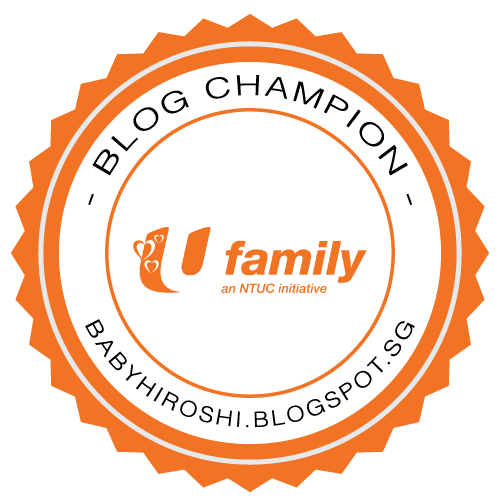 Singapore Mom Blogger | IreneSoh: Rise & Shine.... It's Breakfast Time!!! and Nanyang Technological University students. in raising healthier and happier children. 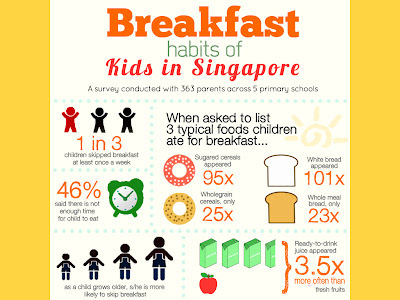 1 in 3 kids in Singapore skip breakfast at least once week. And 46% said that there wasn't enough time to eat. 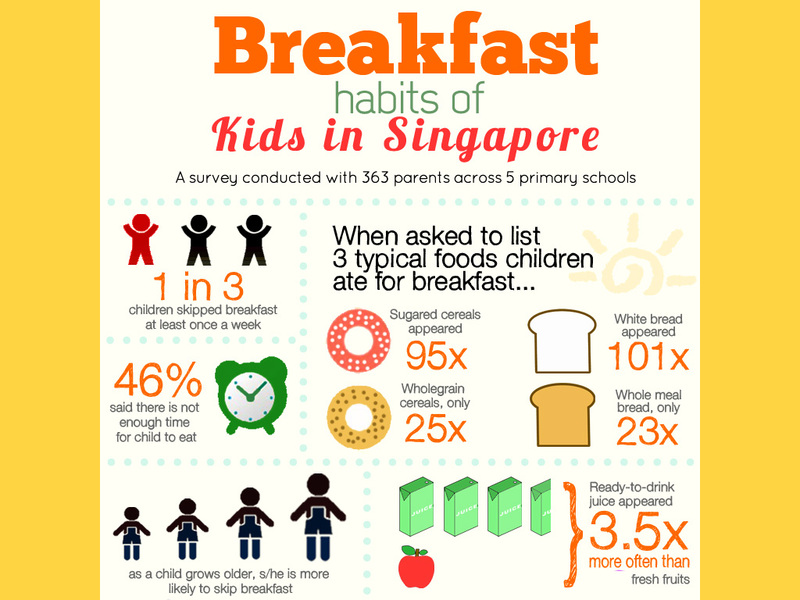 he/she is even more likely to skip breakfast. and dinner like a pauper." - Tends to be listless and loses concentration in class. - Are more likely to be moody and temperamental. - Are at a higher risk of weight problems in later years. 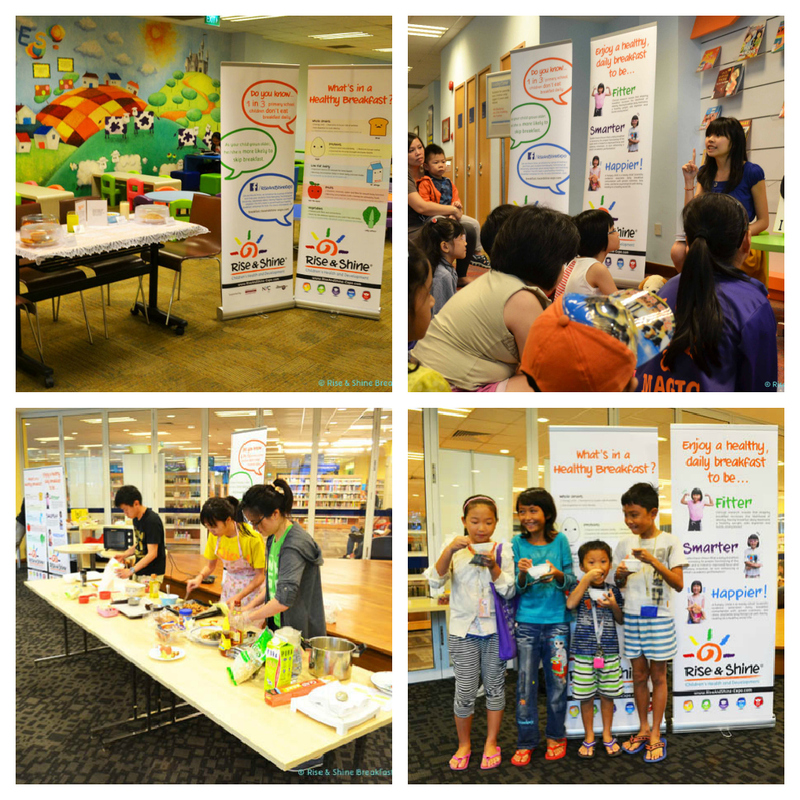 Rise & Shine Breakfast Campaign. 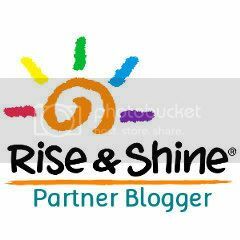 for great tips and latest updates. that will tie you through the entire week. Join Sophia as she bake up a storm of healthy Granola Bars for Breakfast.